Looking to be at the top of Google for your business? With less money being spent on Yellow Pages advertising, smart business owners are starting to invest in being found on Google. 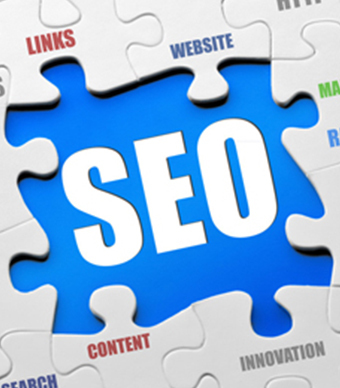 We have seen an influx in the last few years of companies wanting to compete for a top spot when people search online. 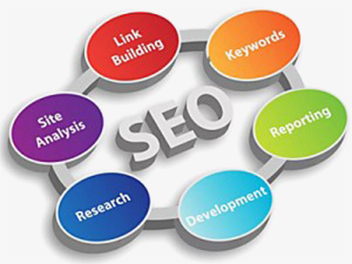 Search Engine Marketing can bring a flood of visitors to your website that are hungry for your product. To start you off, you have access to our great site review tool. Just click on the green button that you’ll find on the right side. Once you have done a review of your site, get in touch and we would be more than happy to have a chat and see what we can do to help you succeed. 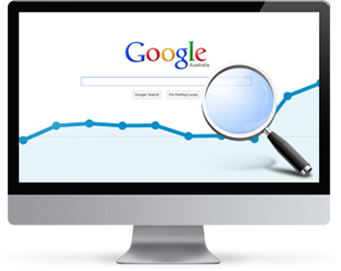 Request a quote on moving your site to the top of Google’s organic (free) listings. This is where 80% of visitors click when doing a search. Wanting to get quick visitors to your website. Google Adwords could be the key. Request a free quote for what we can do with your website.